I wouldn’t say Paris is one of my favourite cities, but I definitely think its one of the prettiest cities I’ve been to. You may have read my post, 5 things to do when in Paris – which showcases the different things I have done on my trips to Paris. One my 4th trip to Paris, I had a couple of Parisian firsts. Here are a few of my Parisian firsts from my recent trip to Paris. 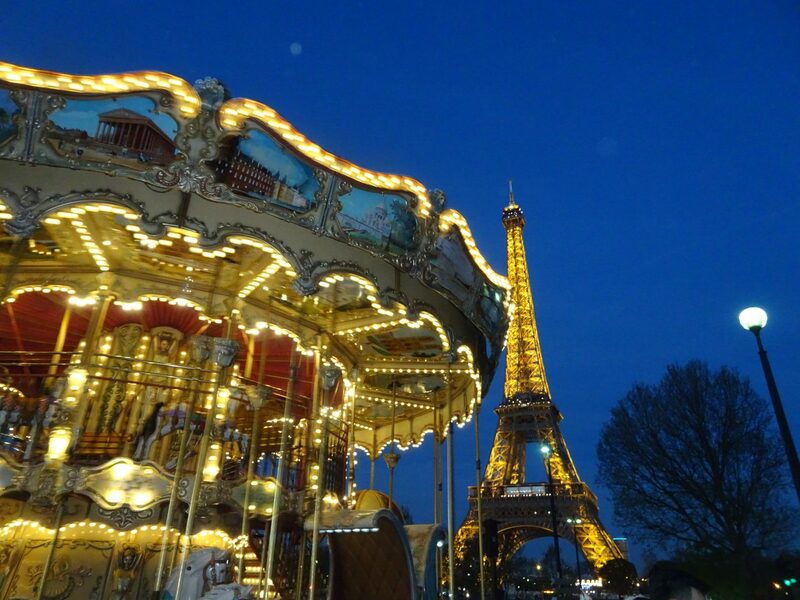 Paris is known for its many carousels that can be found around the city. They tend to be a great attraction during Christmas and blossom seasons. While in Paris, I managed to spot three of Paris’ pretty carousels. I didn’t have a ride on them, however on my next trip I think I will definitely have to. There is something a little bit magical about carousels. I think its because it reminds me of all the fairy-tales from childhood – haha. One of most favourite Parisian firsts was staying out of the city centre. As much as I love the hustle and bustle that the city centre offers, it was also nice to experience a tamer and more relaxed side to Paris. I loved strolling along the river until I eventually found myself in the city centre. The only downside, is that 10pm the only thing open was a kebab shop and a McDonald’s 15 minutes walk away. However, I did mean that I didn’t spend unnecessary money. So this is a Parisian first that has been quite high on my list for years! I remember people saying that it tastes like chicken, and I kind of agree. The texture is definitely very different to chicken though. At first, I enjoyed it – but when I saw the frog’s feet, it kind of freaked me out and I couldn’t eat anymore – haha! There you have it, my Parisian firsts from my most recent trip. 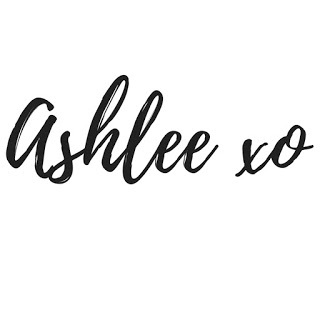 Hope you enjoyed this short and sweet post, do let me know what you think in the comments!